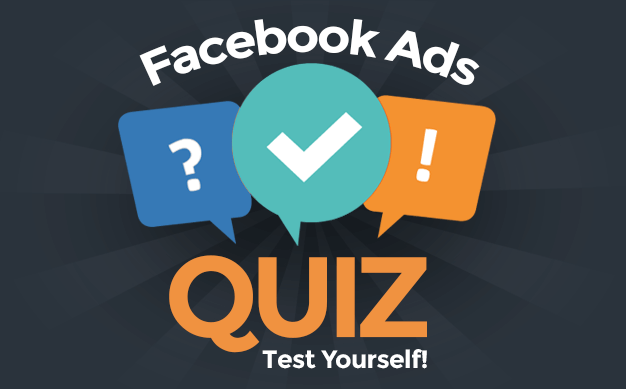 The typical Facebook marketer regularly confuses Facebook Insights terms. Facebook does little to help you understand what is what. That’s why this infographic was necessary. It’s a thorough breakdown of every important Insights term — both popular and obscure — that you need to know. Like this infographic? Share it! Hover over the graphic to share to Pinterest. Or you can snag the embed code at the bottom of this page to share it on your website. 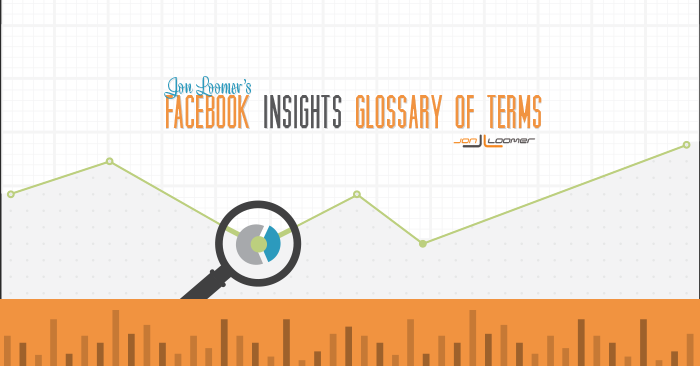 Here’s a helpful infographic with all Facebook Insights terms in one place. Bookmark this! Total Reach: The number of unique users who were served at least one impression of your content via News Feed, Ticker, Timeline or an ad. Organic Reach: The number of unique users who were served at least one impression of your content via News Feed, Ticker or Timeline without advertising. Paid Reach: The number of unique users who were served at least one impression of your content via News Feed, Ticker or Timeline with an ad. Total Impressions: The number of times your content was shown on News Feed, Ticker, Timeline or an ad. One unique user can be shown multiple impressions. Organic Impressions: The number of times your content was shown on News Feed, Ticker or Timeline without advertising. Paid Impressions: The number of times your content was shown on News Feed, Ticker or Timeline with an ad. Logged-in Page Views: The number of times your page was visited by a logged-in user. Logged-in Tab Views: The number of times a tab was visited by a logged-in user. Frequency Distribution: A breakdown of the number of unique users served an impression of your content by frequency (1, 2, 3, 4, 5, 6-10, 11-20 or 21+ times). Engaged Users: The number of unique users who clicked anywhere on your content, whether it resulted in a story or not. Engagement Rate: The percentage of unique users who liked, commented on, shared or clicked on your post after having been served an impression. Consumers: The number of unique users who initiated clicks on your content that did not result in stories. Consumptions: The number of clicks on your content that did not result in stories. Types of Consumptions: Link Clicks, Photo Views, Video Plays and Other Clicks. Post Clicks: The number of clicks on your content, whether it resulted in a story or not. Talking About This: The number of unique users who generated a story about your content. Stories: The number of times users interacted with your content in ways that were displayed to friends and followers. Examples: Page like; checkin, page mention, Event RSVP; Offer claim; post like, comment or share. Negative Feedback: Actions users can take to tell Facebook that they do not want to see your content. Examples: Hide post, hide all posts, report as spam, unlike page. Positive Feedback: Actions users take that generate stories and spread your message to their friends. Examples: Question answer; Offer claim; post comment, like or share; Event RSVP. Count of Fans Online: The number of your fans online per hour, by day, to see any content from any source. Daily Like Sources: The exact location a user chose to like your page. Total Likes: The number of likes accumulated by your page through a particular day. Daily Likes: The number of likes accumulated on a particular day. Daily Unlikes: The number of fans who unlikes your page on a particular day. Fan Impressions: The number of times your content was shown to fans in News Feed, Ticker, Timeline or an ad. One unique fan can be shown multiple impressions. Fan Paid Impressions: The number of times your content was shown to fans on News Feed, Ticker or Timeline with an ad. Fan Reach: The number of unique fans who were served at least one impression of your content via News Feed, Ticker, Timeline or an ad. Fan Paid Reach: The number of unique fans who were served at least one impression of your content via News Feed, Ticker or Timeline with an ad. Engaged Fans: The number of unique fans who clicked anywhere on your content, whether it resulted in a story or not.